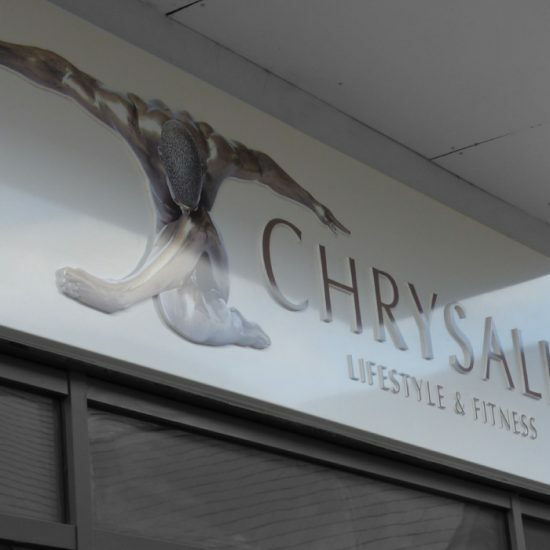 Fascia signs can be manufactured in practically any shape or size you can conceive. 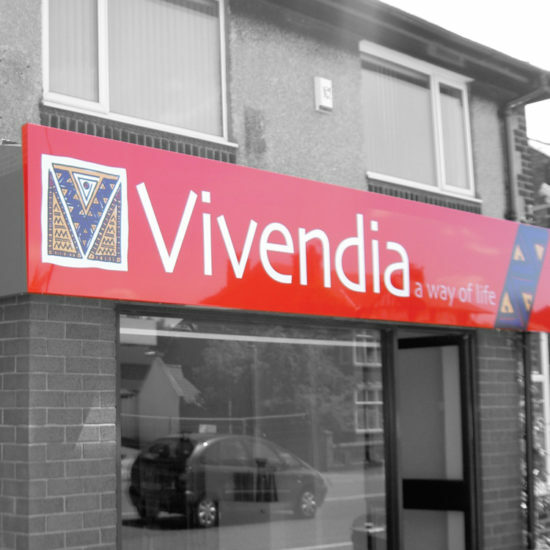 Using a range of the latest materials we can suit the sign to the look and feel of the building or project. 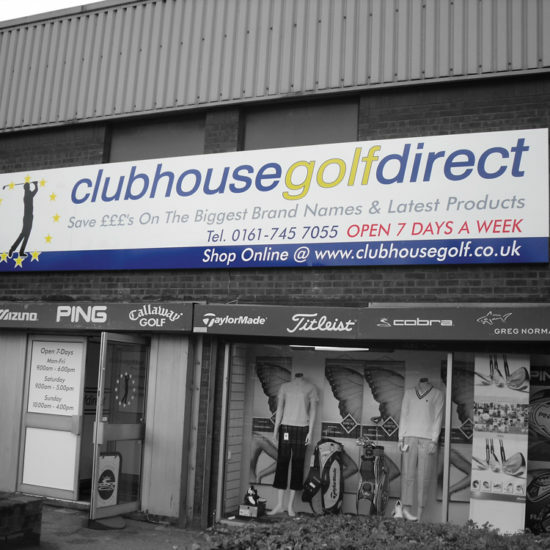 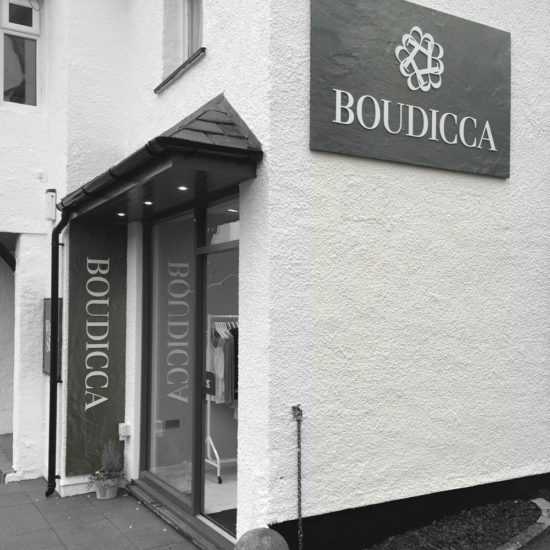 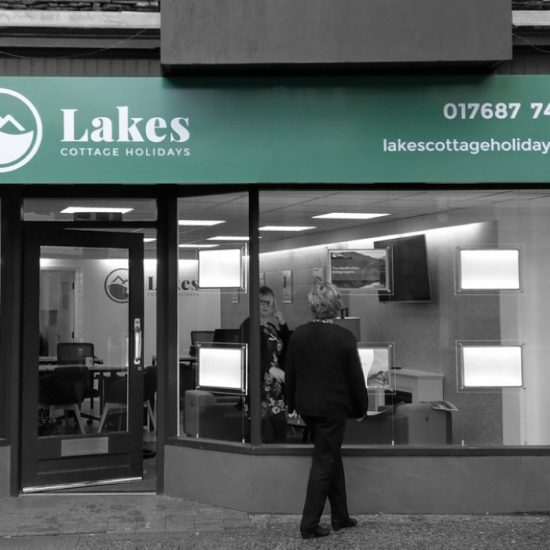 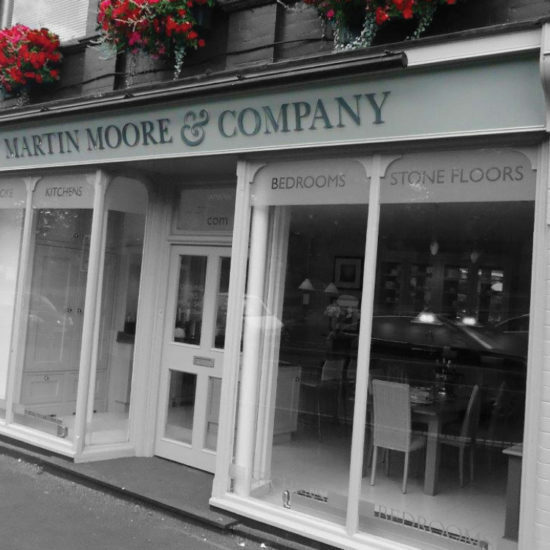 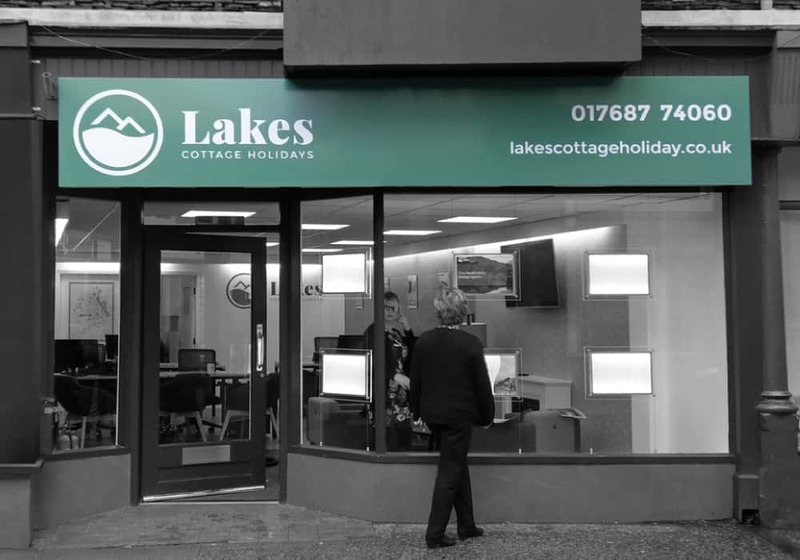 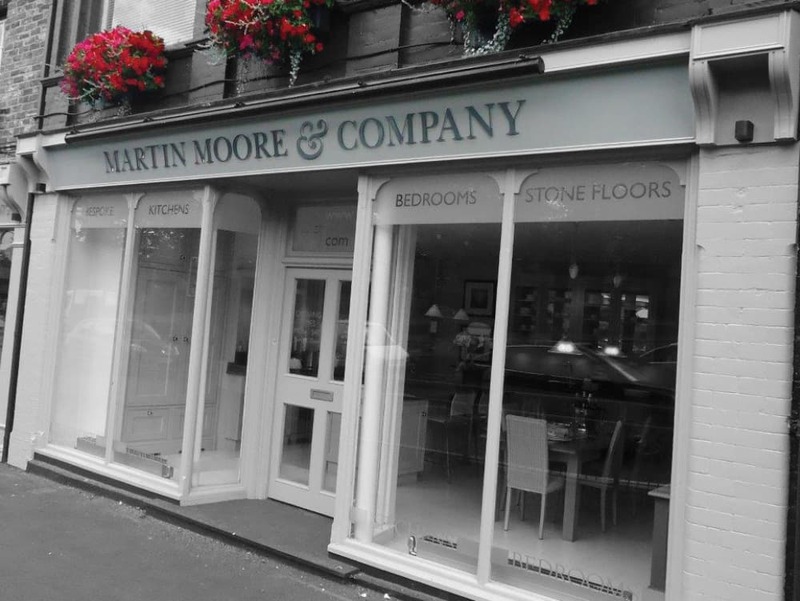 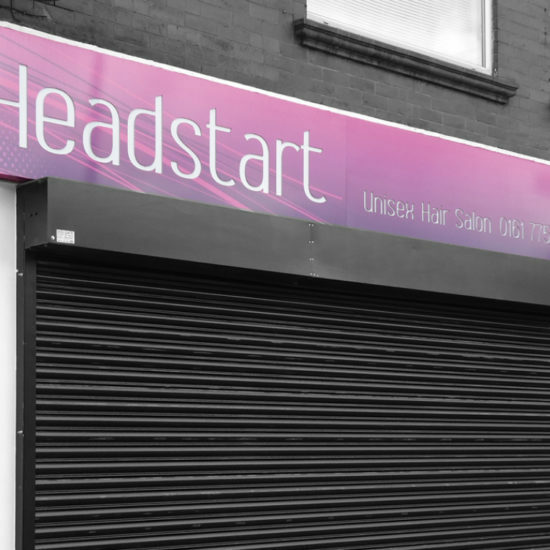 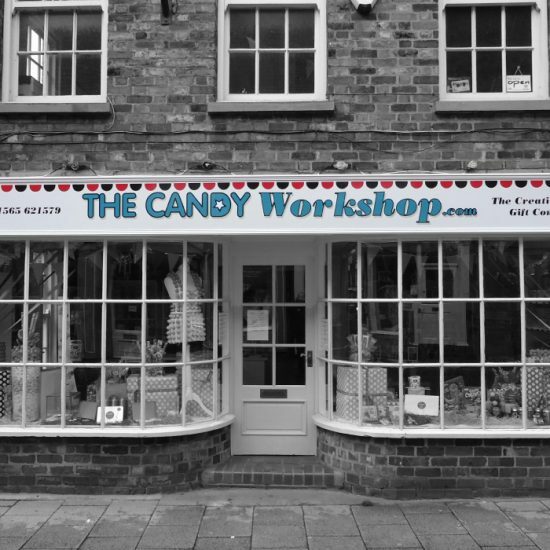 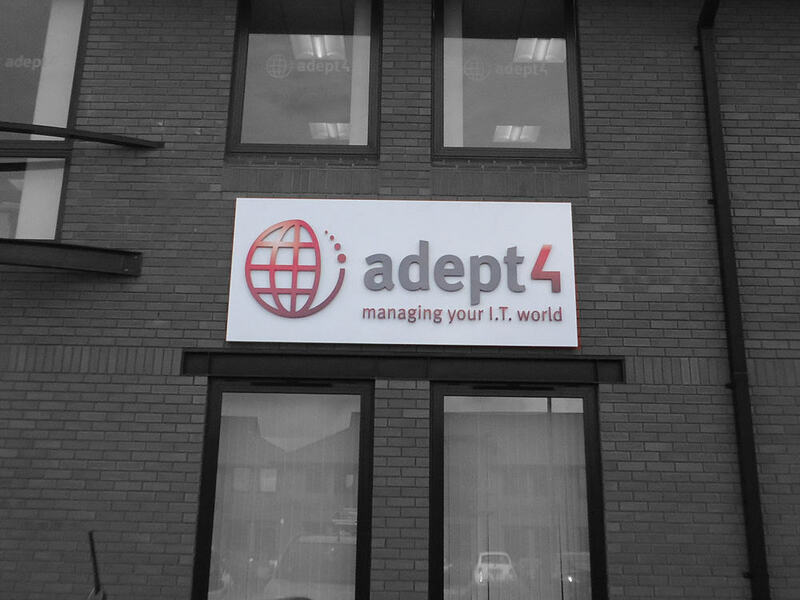 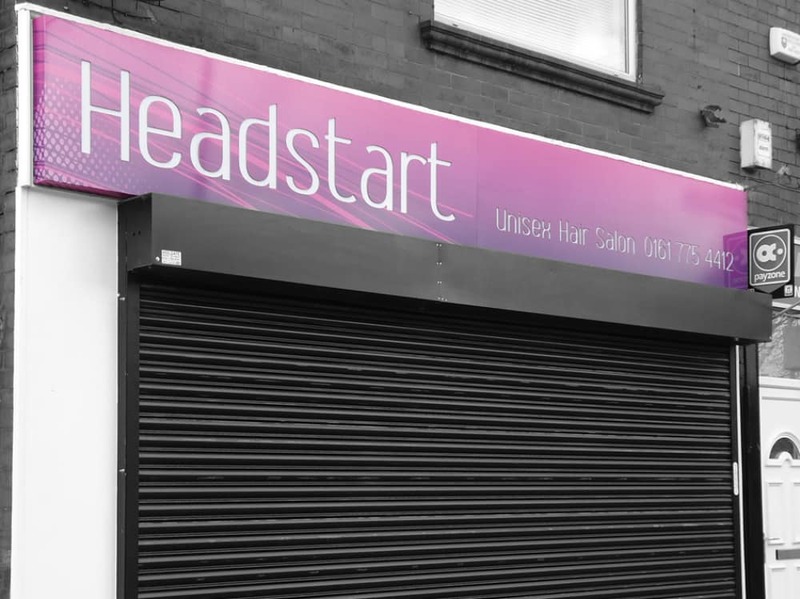 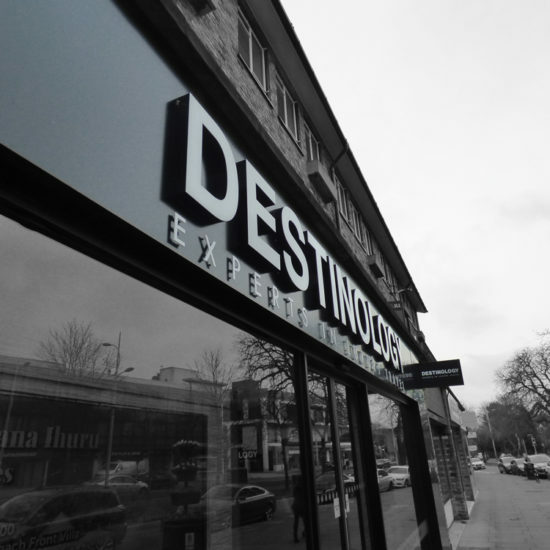 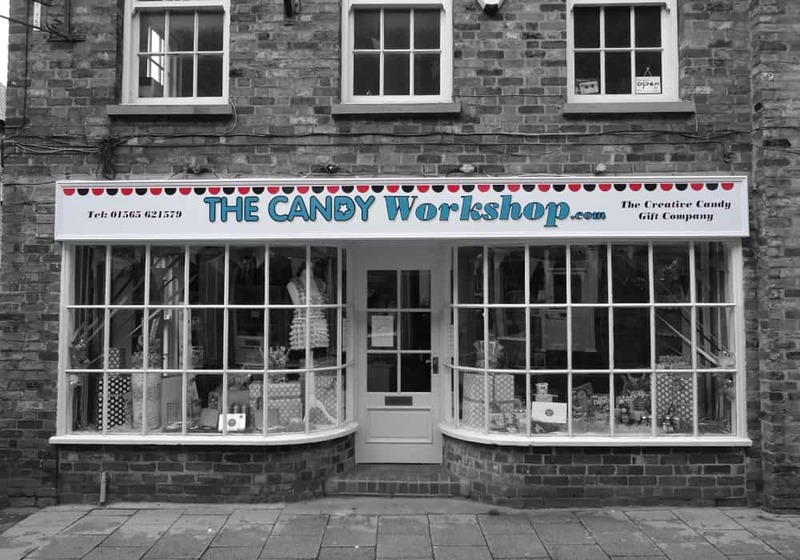 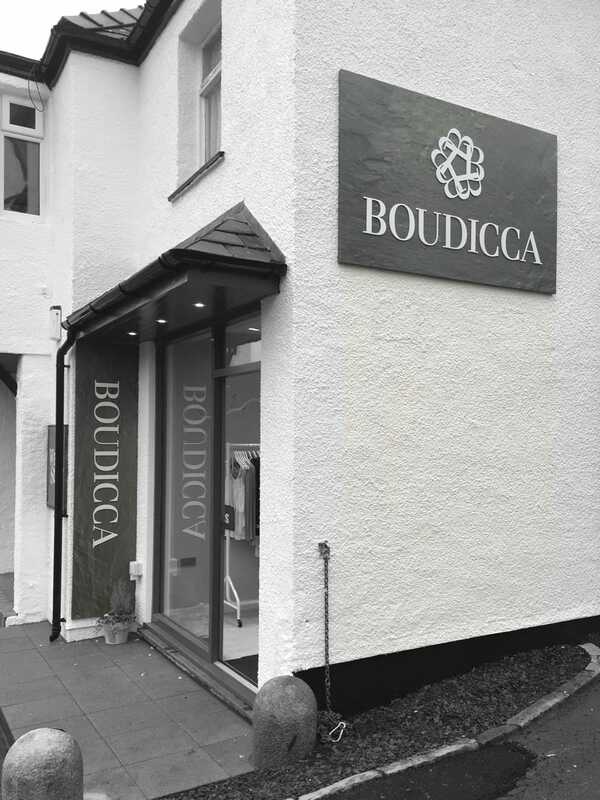 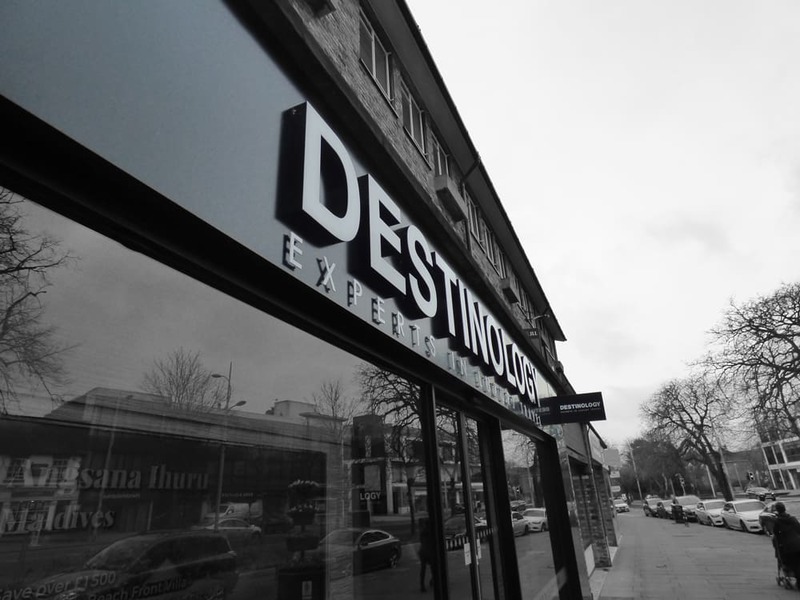 Fascia signs create a crucial first impression to your visitors, potential customers and passers-by. 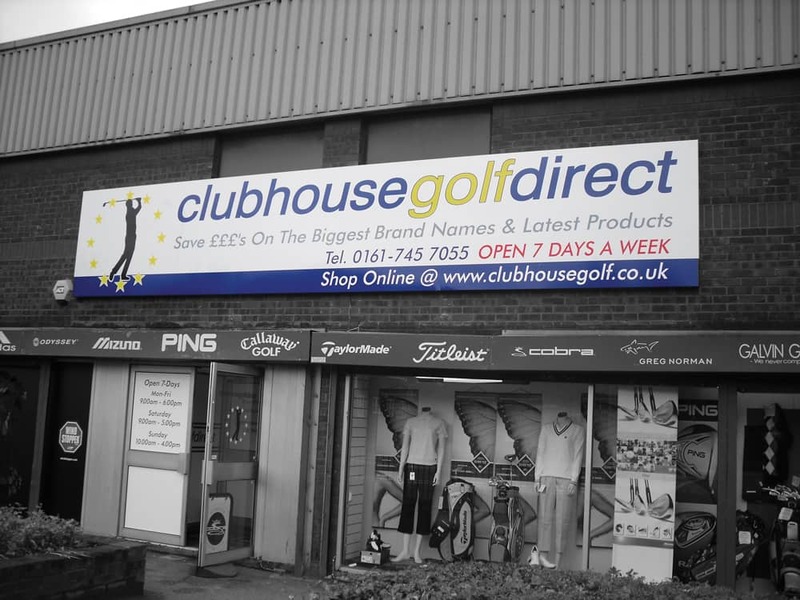 Fascia signs also provide an opportunity to create an exceptional advertising tool for your company. 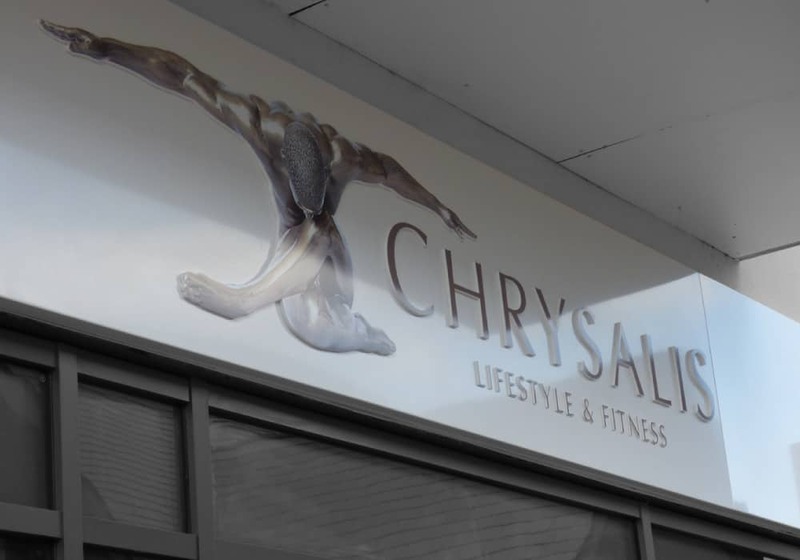 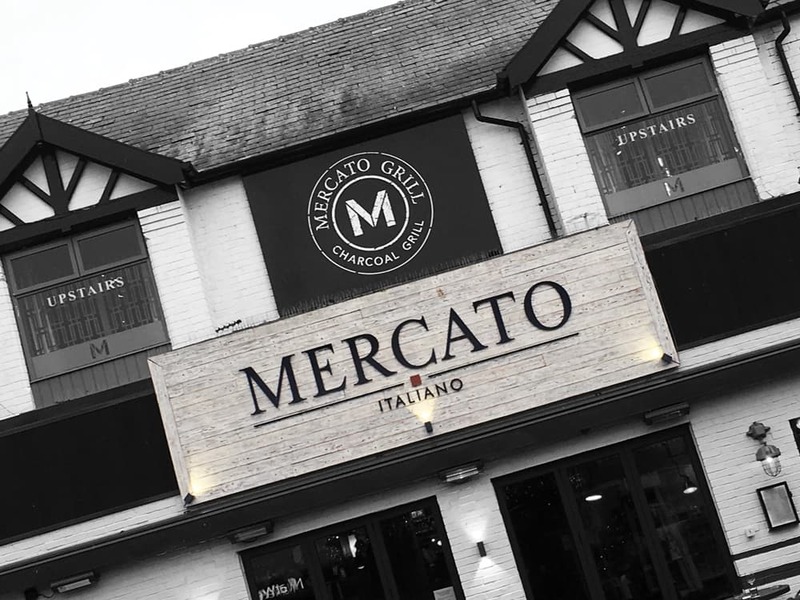 Exterior fascia signs not only help customers locate your business, they also inform new potential customers of the existence of your business and are part of the branding of your business. 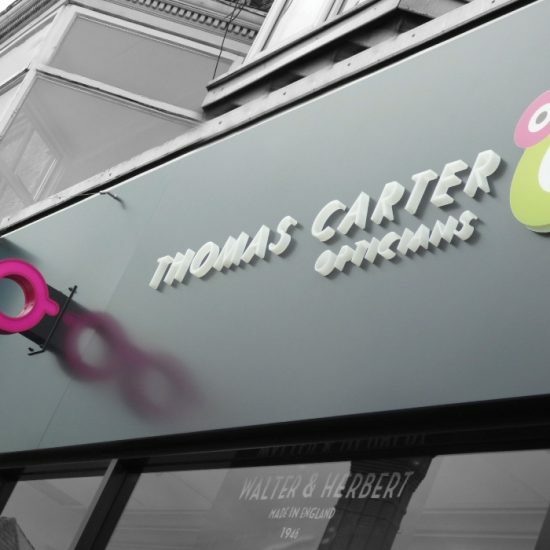 Well-designed impactful business signage is one reason why new customers may be attracted to a business they have never visited before, meaning that your investment in a high-quality and well-designed sign is money well spent. 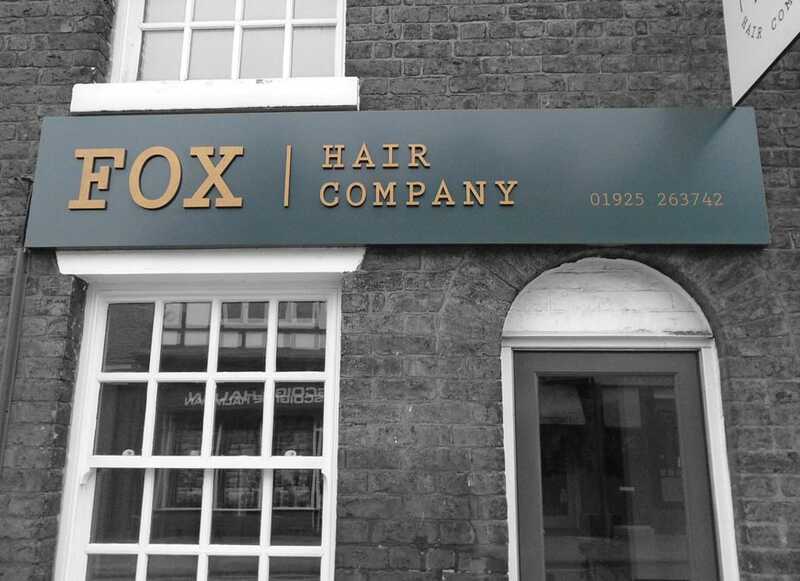 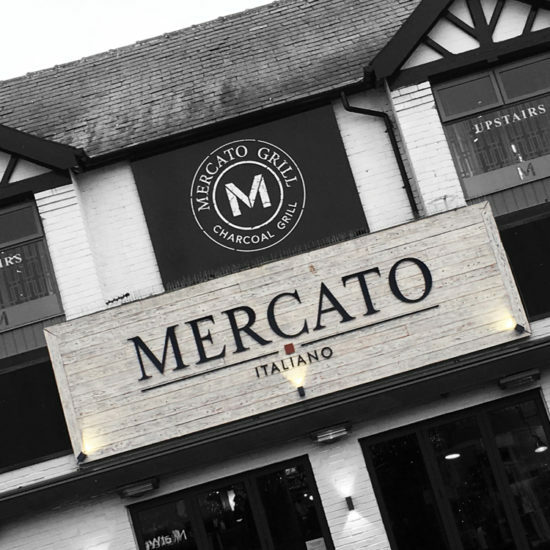 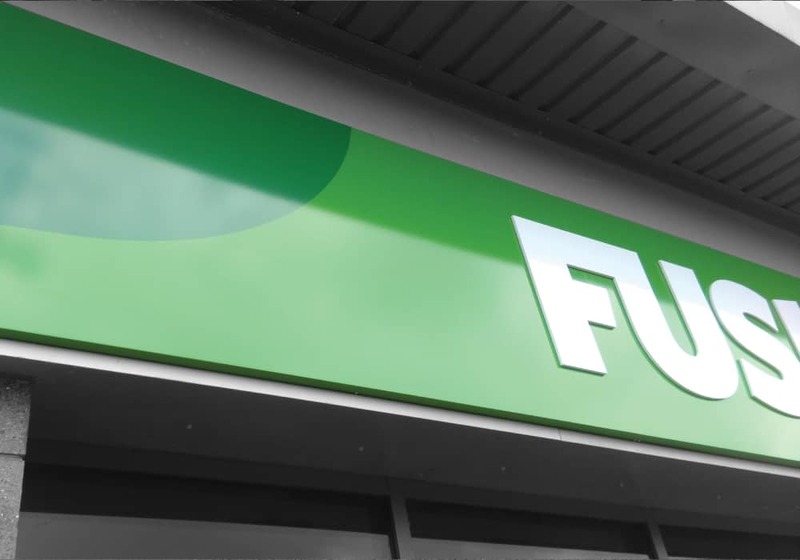 There are many sign type options, fascia signs are commonly known by many different names including; Illuminated Signs, Non-Illuminated Signs, LED Signs, Acrylic Letters, Built Up Acrylic Letters, Built Up Aluminium Letters, Flex-face Signs, Sign Trays and Push-Through sign trays. 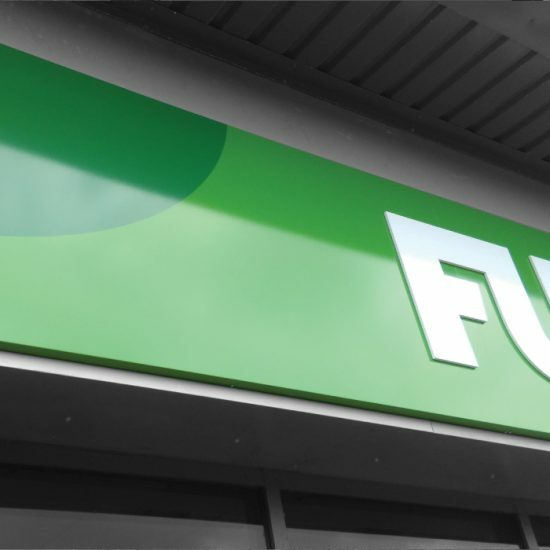 With all these possibilities, outdoor signs can be separated into two categories of Illuminated Signs and Non-Illuminated signs. 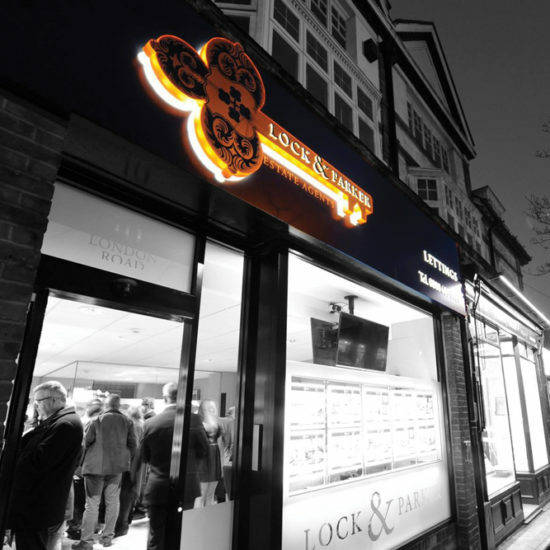 Illuminated signage is one of the most eye-catching mediums available in the industry. 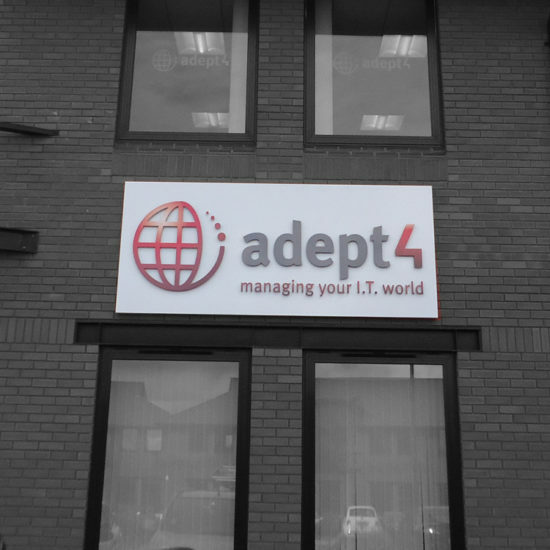 During the day they serve as exterior building signs and at night are transformed into beacons of light. 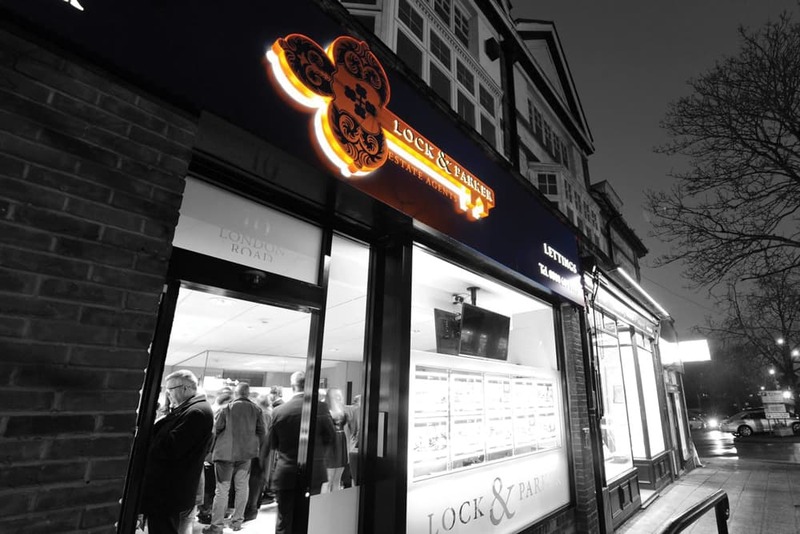 LEDs are the preferred choice for illuminating signs. 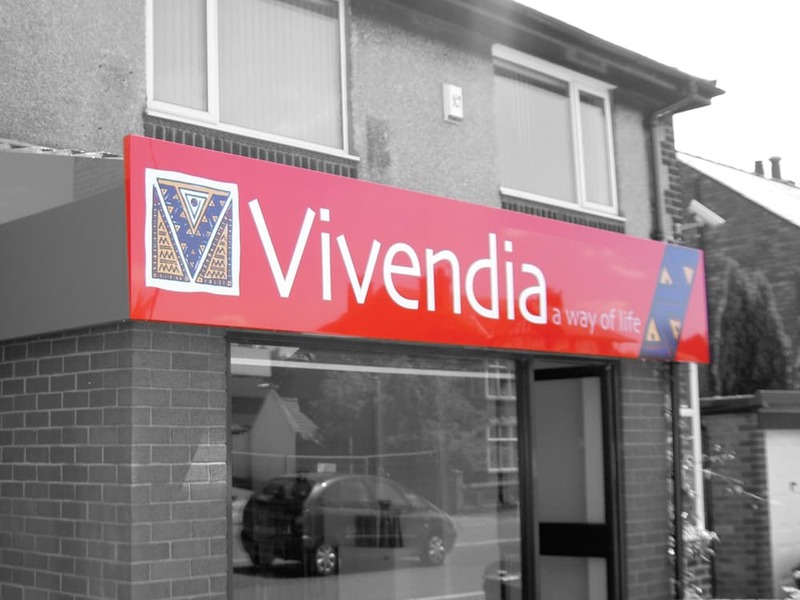 Illuminated Built Up letters and logos are one of the most common types of signs and can be illuminated in several ways. 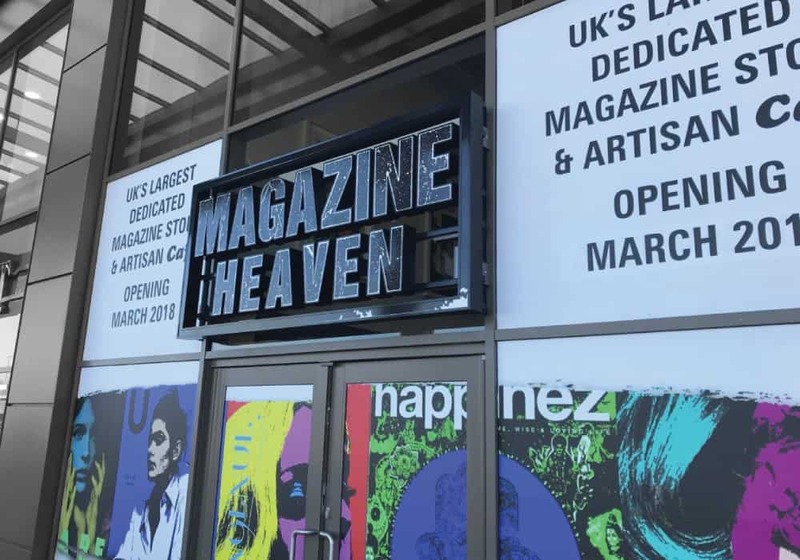 They can be front lit giving maximum illumination to the face of the sign or if a subtler effect is required back lit creating a halo illumination. 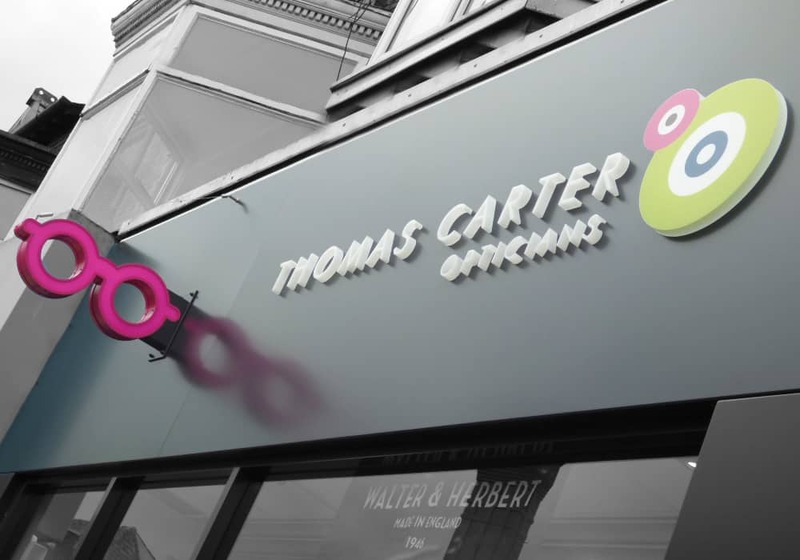 The endless possibilities of dimensional letters and logos with countless options of colour, fonts, shapes and finishing can take your brand to the next level. 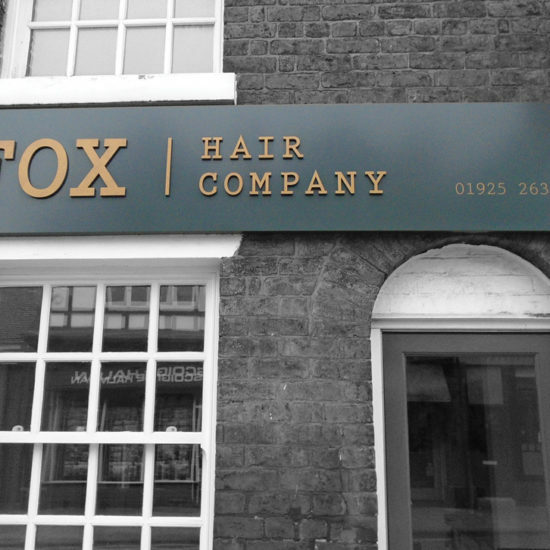 All our signs are created with your design expectations and budget in mind. 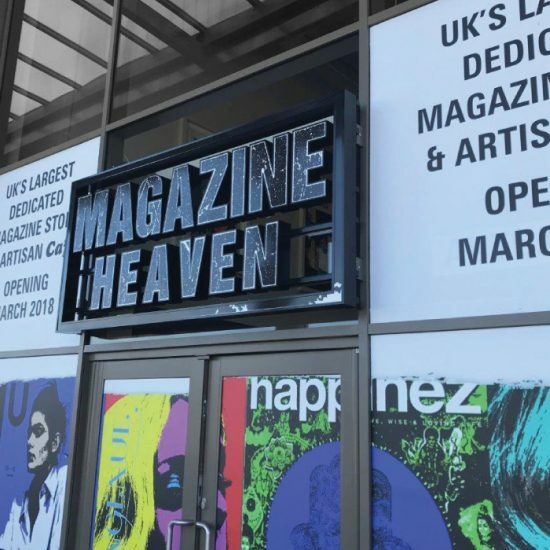 Our sign experts and experienced graphic designers can create your artwork for you or we can work along side your own design team to help with that high impact attention-grabbing custom-built signage.